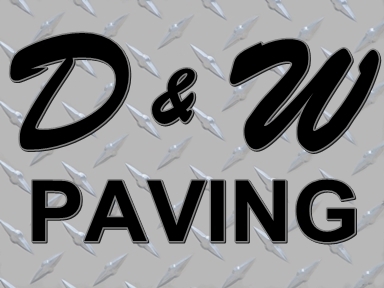 D&W Paving is a family owned business that was founded by Wilbur Durrance in 1958 under the name, Wilbur Durrance. It was then changed to Halifax Trucking, Inc. in 1968. Around 1973 the name was changed to D&W Paving, Inc. and has been that way ever since. Over the past 50 years D&W has developed a reputation for doing quality work. 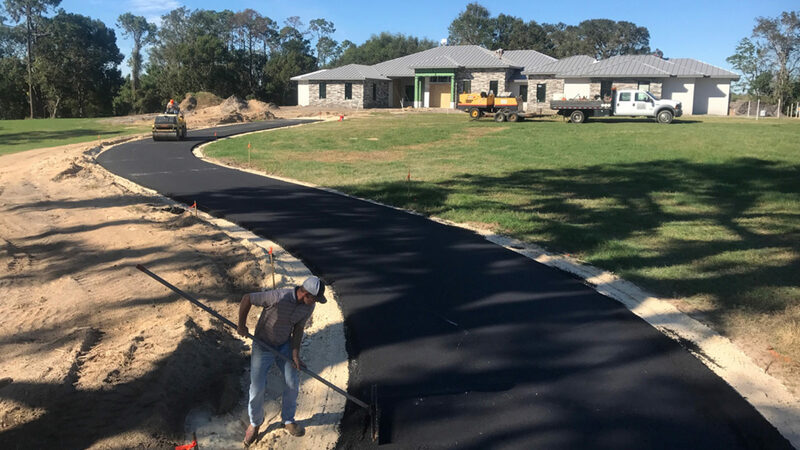 At D&W, our expertise is Grading, Excavating and Filling, Base Work, Asphalt Paving, and Asphalt Patching. We’ll do anything from a 1 x 1 patch, to a million dollar roadway project. Contact us for all your site work needs. We carry a strong working relationship with several local subcontractors which enables us to do complete site development. We are located in Holly Hill, Florida and serve Volusia, Flagler, St. Johns, Seminole, Lake and East Marion County in Central Florida.